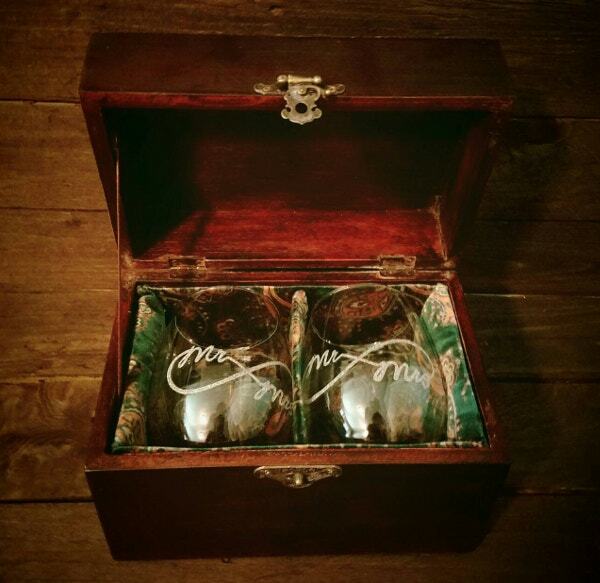 When you use a wine box template, you shall realize that you have been saving money and tons of time. Further, this will give you a successful marketing, organization, and effective strategic plan. All of the wine box templates here are customized and give full editable options that will make your business look distinctive. Look out for a huge and attractive collection of wine box menu templates listed below with just a single click on the web. 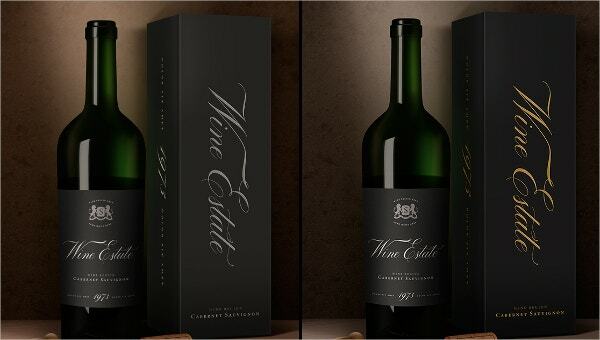 This amazing wine bottle box template comes with 80×230-mm dimension. Its artwork includes 300dpi resolution and CMYK color mode. 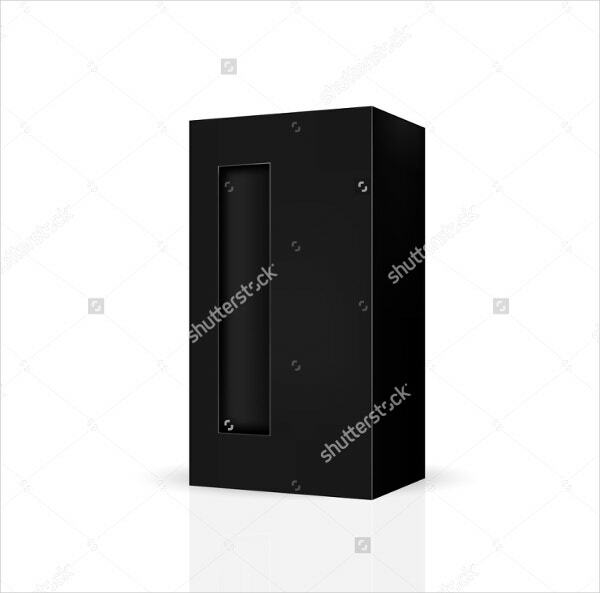 This luxury looking wooden style wine box template comes with vector illustration, editable options, and high resolution. It looks great and can be used for wine gift. 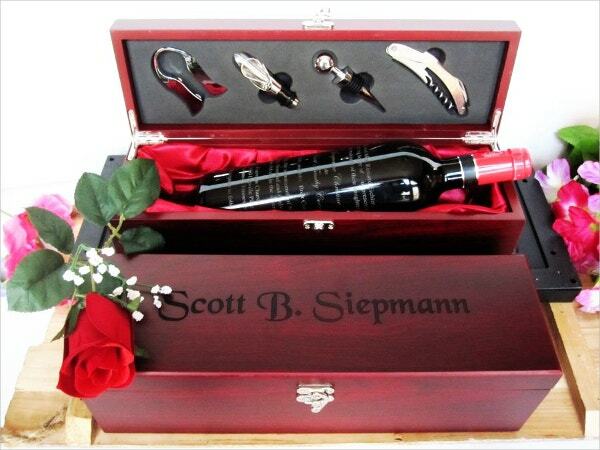 This well-designed wine gift box is an exceptional one as it gives a 3D wine gift box visualization. This set contains modified options, simple to use, Photoshop PSD, AI Illustrator. It also gives the option to create your own design. 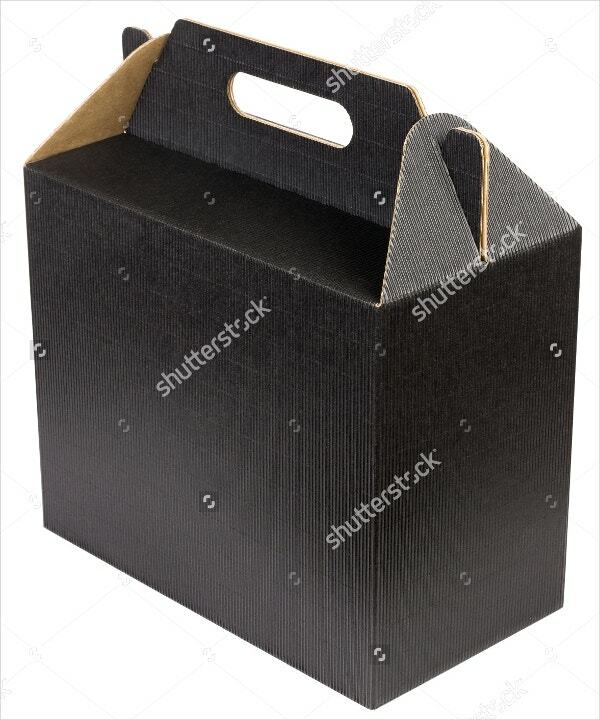 You can also see Meal Box Template. 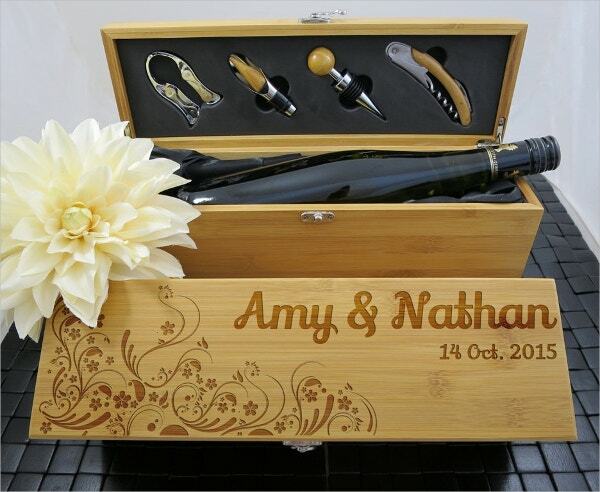 With an isolated white background, this beautifully designed wine box can be a perfect gift option for your project. Along with high resolution, it comes in various sizes and colors. 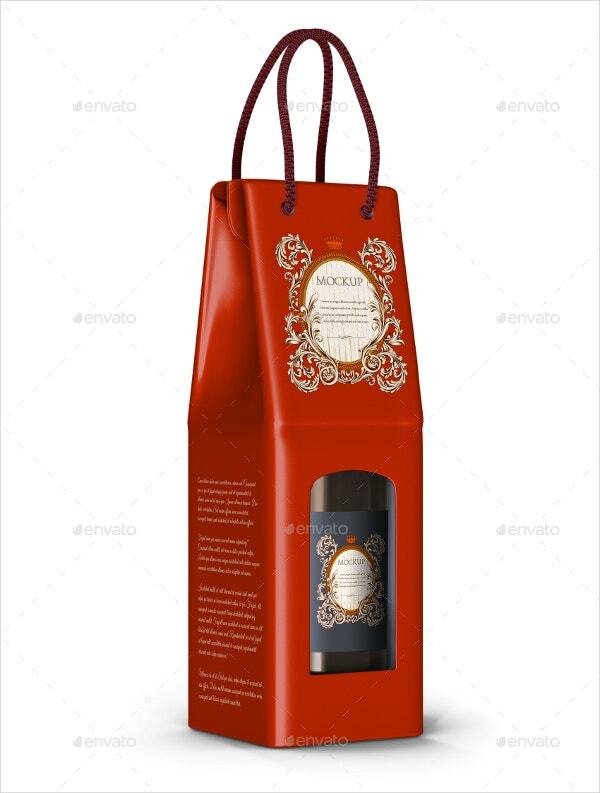 This gorgeous wine box packaging template can be extremely useful for endorsing your product, showcase, and presentations. 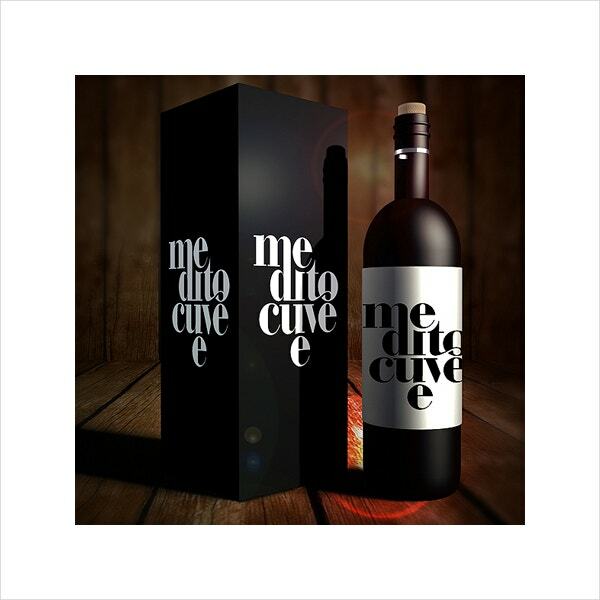 This well-designed wine box template comes with vector illustration. It comes with different layouts and colors. It is also simple to use and download. You can also see Triangle Box Template. 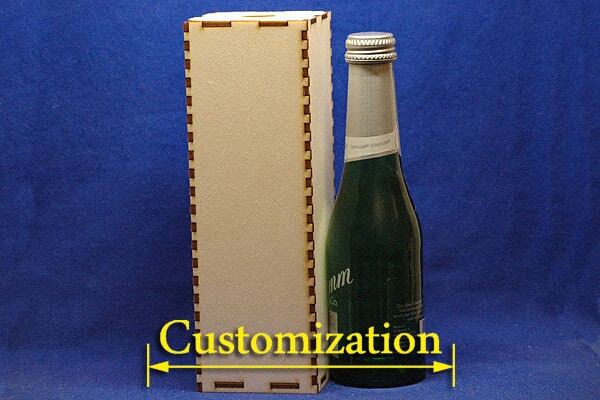 New box for wine bottles templates in a dark color movable rigid cardboard for wine bottles inaccessible. These are absolutely selective and comes in various sizes and great graphics. Wine Box Design Template allows you to create your own style and design. It comes with simple features such as an easy change in color and text, 300 dpi resolution, 4500×3500 dimensions. Anniversary Wine Box Template gives you an attractive and professional look.it can be a perfect gift for the anniversary, birthdays, weddings etc. It comes with 14 1/4 x 4 1/4 x 4 5/8 Inches size and easy to edit option. 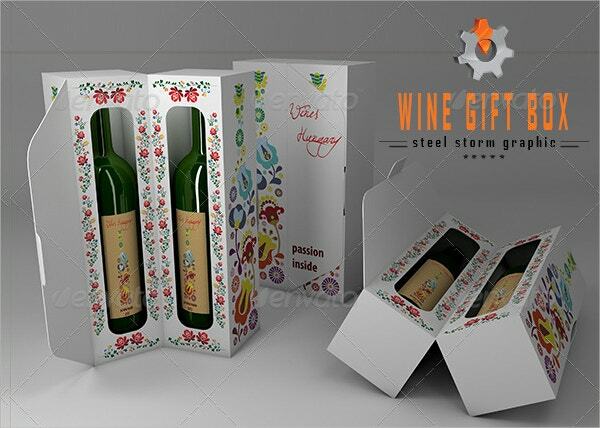 This beautifully designed Paper Craft Wine Box Template can be viewed in a 3D preview. It comes with comes with 3-mm bleed and high resolutions. 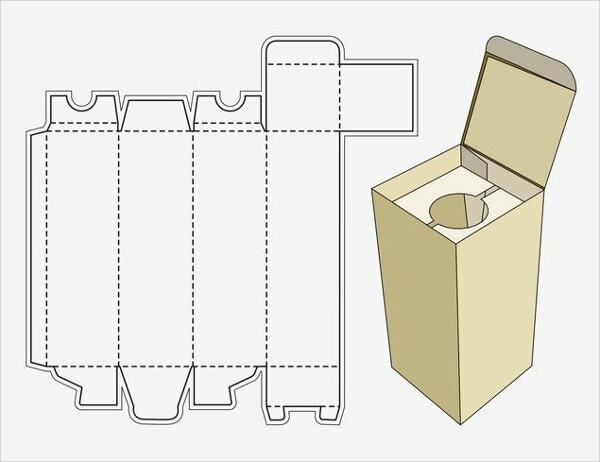 You can also see Paper Box Template. 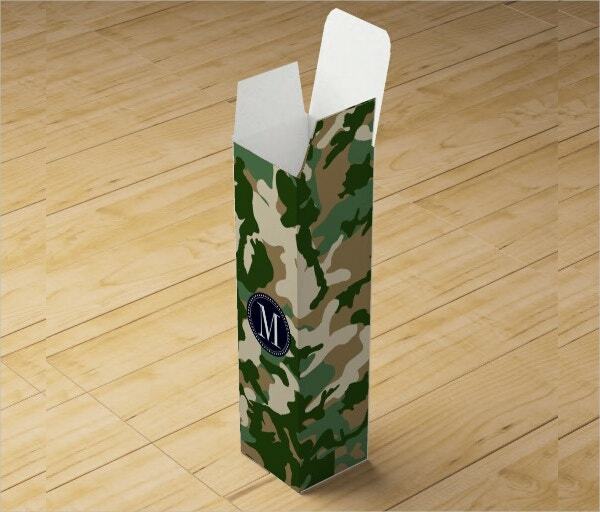 This is the most versatile wine box template that can be freely and easily downloaded from our site. 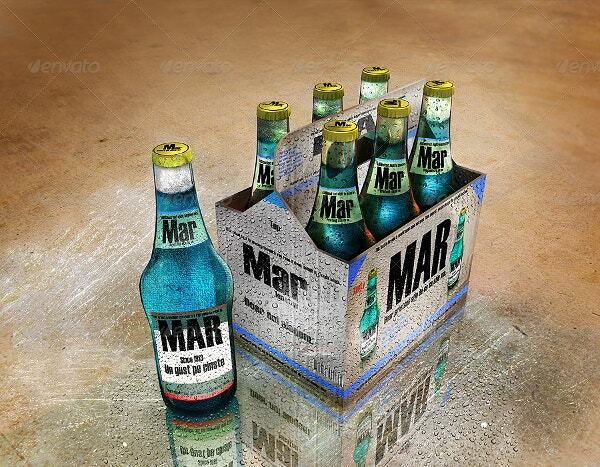 It comes with a vector pack and 3D effect, which can be used for personal as well as commercial purposes. 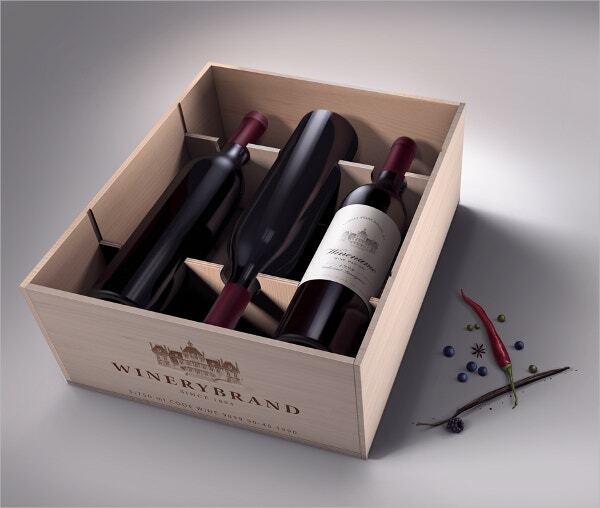 This ingeniously designed wine box template comes with a wood finish design. It includes some attractive features like fully layered feature, 300 dpi resolution, PSD file format support etc. These exceptional and well-designed personalized wine boxes are useful to gift for birthdays, events, office parties and much more. It is unique and can be personalized as per your needs. It also comes with high resolution and 100% customizable option. 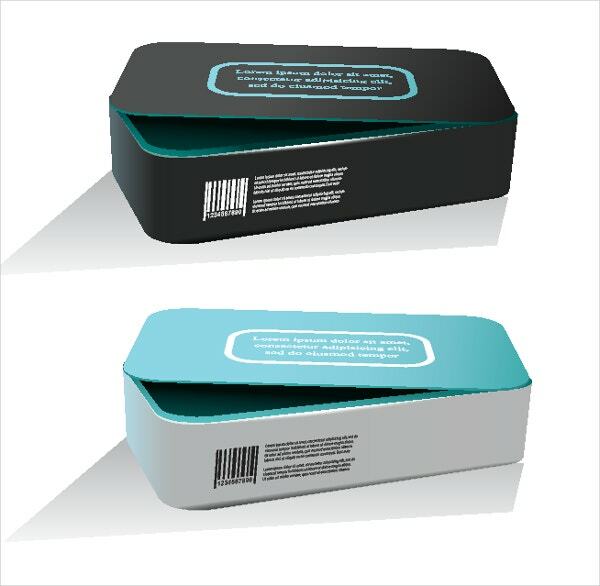 You can also see Shoe Box Template. 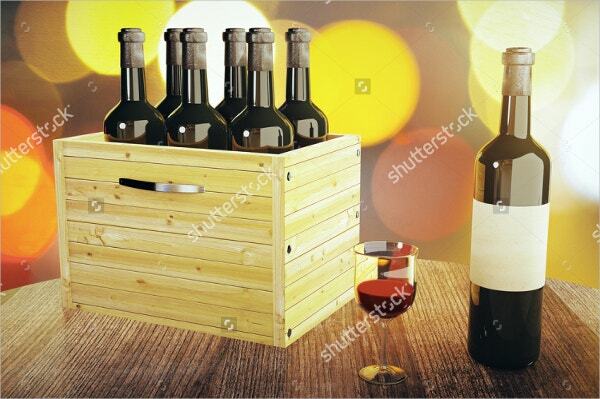 We have compiled 15 sets of wine box template designs all that are available in vector files. 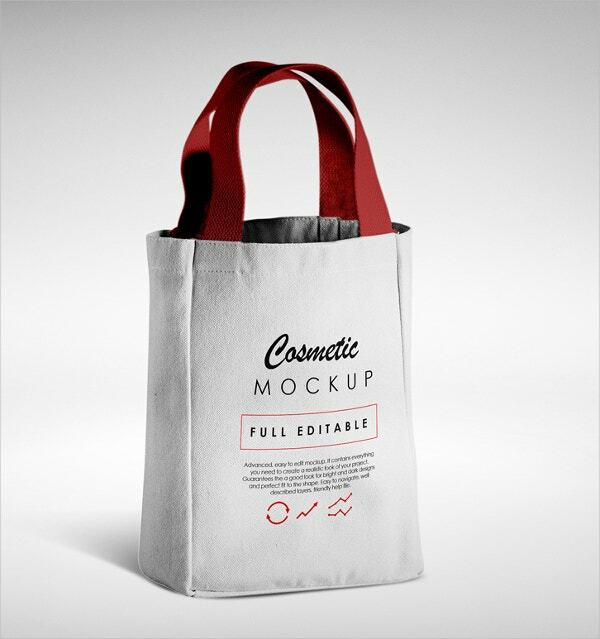 You can use these templates files effortlessly to flaunt your creations to your customers and impress them for better profits as these templates can be easily customized as per your needs. These templates are simple to use for private and even for marketable purposes. You can also see Square Box Template. 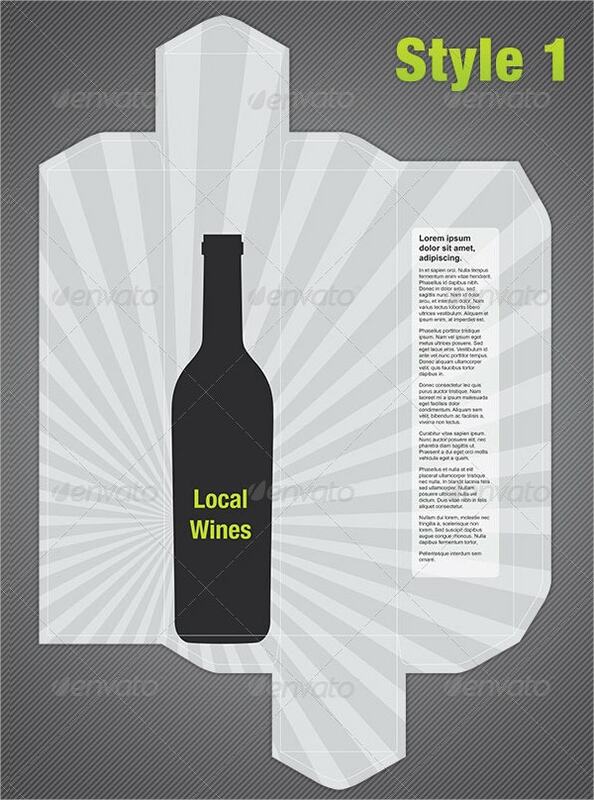 This mockup wine carry box template can be used for multiple purposes as it gives an accurate feel to your business. It comes with several outstanding features like 3000×2000-pixel resolution, 300 dpi quality, structured layouts, supported in JPEG file format. This attractive and professionally designed wine glass gift box can be used for gifting in wedding or Christmas. It comes with a customized option, high resolution, and fully editable options.